Launched in September 2015, the UN Sustainable Development Goals for 2030 is a broad and demanding agenda which affects all countries. The new goals require more collaboration, commitment and the participation of all actors: academia, society, governments and private sectors should join forces to shape better times to come. Horyou blog interviewed Maria Luisa Silva, the Head of United Nations Development Program in Geneva, about the challenges presented by the new agenda. 1. How does the new UN Sustainable Development Goals differ from the UN Millennium Goals? They differ in three fundamental ways. The first difference is that Millennium Development Goals were a relatively narrow social agenda, extremely important but focused on some social issues. The Sustainable development agenda is a broader and more complex agenda that addresses all the dimensions of development: economic, social but also sustainability. The pillar of environment gives a greater expansion in the sustainable development goals – 6 out of the 17 new goals are focusing on environmental issues. The reason they are making their way in the agenda is because these are the areas where the least progress happened during the life of the UN Millennium Development Goals. The second main difference is that the Sustainable Development Goals are going to require a major mobilization of all sorts of actors. The Millennium Goals were mostly emanating from governments towards developing countries, and agreed in multilateral forums. In this case, it requires society as a whole: private sector, youth, academia, everybody to think and to make a necessary social transformation. The third difference is that they are universal goals. This is not just an agenda for developing countries, this is an agenda that will also apply and demand action on rich societies, to address the social challenges they have, and many of them would be surprised about their serious issues of inequality and poverty pockets. More importantly, there are involved in the environmental transformations required to reach the sustainability dimension of the agenda. 2. How can companies help to engage on climate change and environmental challenges? The private sector can engage in two different manners. One is with a necessary innovation to make the planet a better place to live. And innovation and the transformation of the production processes need to come up from the private sector. This is a survival agenda. I remember talking to Paul Polman, head of Unilever, and he and many other companies have already realized that this is not just for profit. It’s the interest of new consumers, young people are not interested to consume products from companies that are destroying the environment or gaining money profiting from the poor and vulnerable. So, it becomes really part of the bottom line for enterprises. The other dimension is also contributions, more and more we are getting private sector organizations leading and contributing to debates which were more traditionally government-led debates. And we have from the philanthropic side foundations from extremely wealthy private entrepreneurs contributing to the public good. So the public good is not just responsibility from governments only, it is also from the private sector. 3. How will developing countries get assistance to reach the new UN Sustainable Development Goals? Traditionally, development assistance was considered the way to contribute, to leverage development processes in developing countries. And this is what’s called Official Development Assistance (ODA). The goal of ODA was only 0,7% of GDP in rich economies, but very few countries have reached that level. Some have, and it hasn’t really hurt them. It’s not complicated, it’s just a matter of political will. 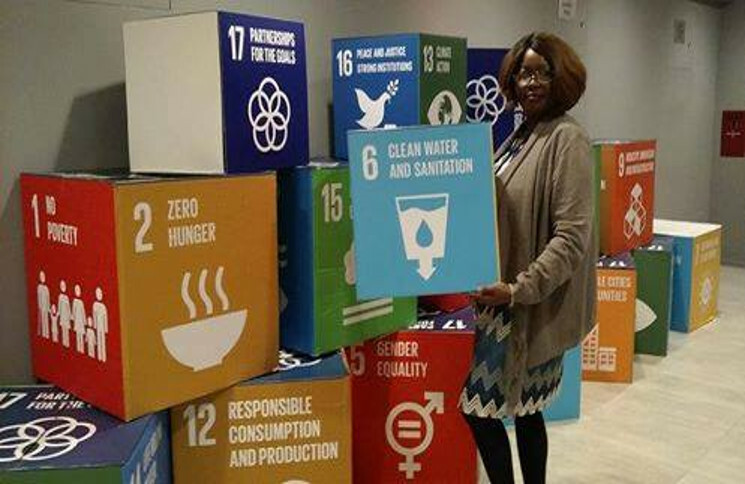 We need to keep pushing them to reach that level, because this ODA is absolutely instrumental, particularly for the least developed countries and the low income countries which are out of their own means to reach the Sustainable Development goals. The case of upper middle income countries like Brazil is not ODA. They will have to develop other means and ways, private investments, mobilization of local resources. It’s important to see how they will deal with obstacles that are limiting sustainable-friendly investments and sustainable development. 4. How do you see the news of China and US signing the Paris agreement? Paris Agreement was one of the incredible successes of the year 2015, where political leaders around the globe agreed on political agendas that will be extremely important for the coming years. So US and China agreed in Paris and now they are making the next step which is signing the agreement. This is absolutely fantastic and very important, but there is much more to do. We need to transform intended national contributions into real national contributions. So those plans that each country committed itself to do, now they need to become reality. And we also need to go further. Even if we achieve everything that all countries committed to achieve, we will still be in the 3 degrees level. And many states said that they want to go to 1,5. In the revision on those intended national contributions within 5 years, we need to keep pushing for further ambitions. 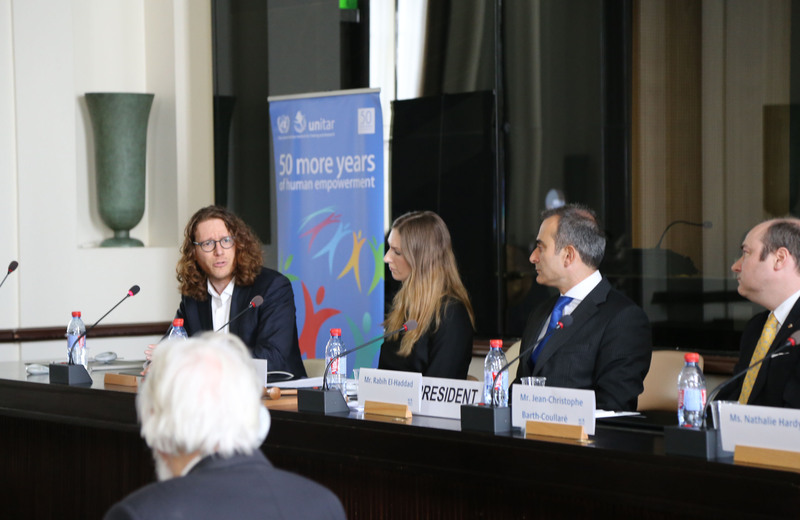 A conference dedicated to the relevance of Sustainable Development Goals (SDG) for the Private Sector took place last Friday at the Palais des Nations in Geneva. The high-level event, in conjunction with the 2030 Agenda, was held by the United Nations Institute for Training and Research (UNITAR) in collaboration with the Rotary Club Genève International and the Geneva Chamber of Commerce, Industry, and Services. During the conference, a panel of experts representing the public and private sectors, as well as the Swiss Government and International Organizations, shared their opinions on why it is necessary to encourage companies to implement SDG in their business policies and how can it be done. 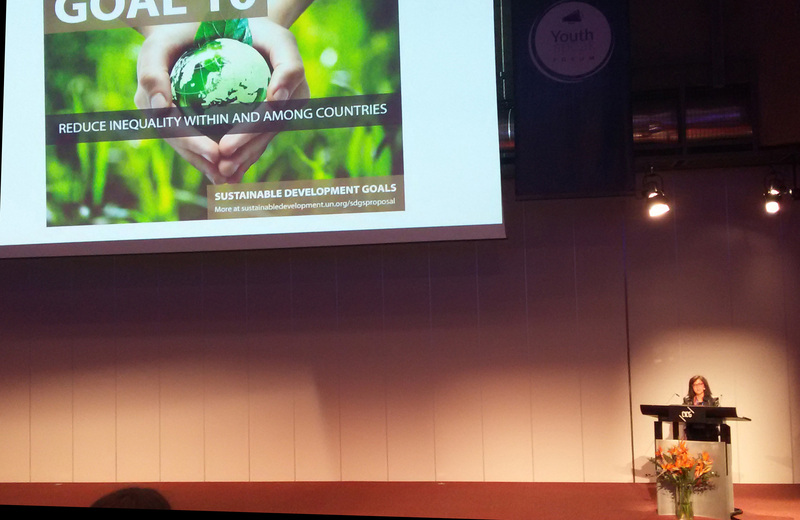 The executive director of UNITAR, Nikhil Seth, kicked off the conference with a detailed presentation of the SDG. The 2030 Development Agenda was signed by 193 member countries on 25 September 2015. It includes a set of 17 SDG to end poverty, fight inequality and injustice, and tackle climate change by 2030. According to Nikhil Seth, SDG cannot be achieved without the businesses commitment. But how can the private sector be encouraged to contribute to SDG achievement? Joakim Reiter, Deputy Secretary-General of the UNCTAD, sees a part of the solution to the problem in building an innovation system that would enable countries to absorb new technologies. This could be reached thanks to a network of incubators and clusters linking universities to the private sector. Implementing SDG collaboration between various institutions is essential, according to Monika Linn from UNECE (United Nations Economic Commission for Europe). “While developing standards and regulations, we are bringing together all stakeholders: businesses, academia and civil society”, she said. 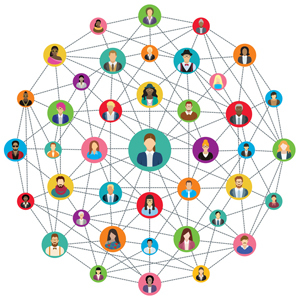 UNECE believes that by bringing all actors together, a multiple perspective with respect to the diversity of interests is built. Diverse thinking can be also applied to business models, according to Walter Gyger, who was speaking for Rotary International. He believes that the traditional business model is no longer an alternative. Companies need to focus not only on profitability but also sustainability and become more long-term oriented. In his opinion, no government can tackle the current problems alone, therefore all concerned parties, businesses, academia and civil society, have to contribute to the sustainability agenda. Horyou CEO, Yonathan Parienti, emphasized the potential of the global civil society, which is ready to bring the change. 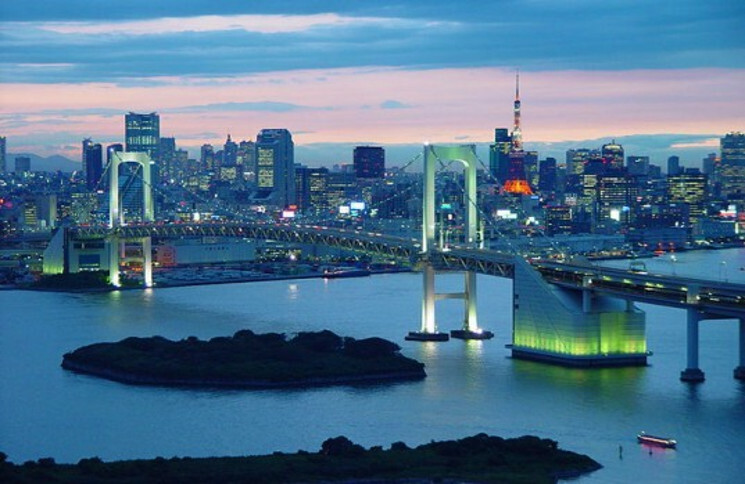 Horyou creates conditions to move the society forward while building bridges to connect people across countries and cultures. The progress toward sustainability will be pushed forward as investors will intensify their funding of social innovation. “We must support the innovators of tomorrow”, he concluded. So why are investors hesitating? Philip Moss from World Economic Forum explained: “Business representatives are anxious about implementing SDG and need assistance”. This phenomenon is evidenced in the context of investment in developing countries. Despite the high interest from investors and the attractive demographic conditions that promise huge market opportunities, companies estimate that the risk is to high in comparison to the expected ROI. A better business climate would encourage them to allocate more capital in developing markets. 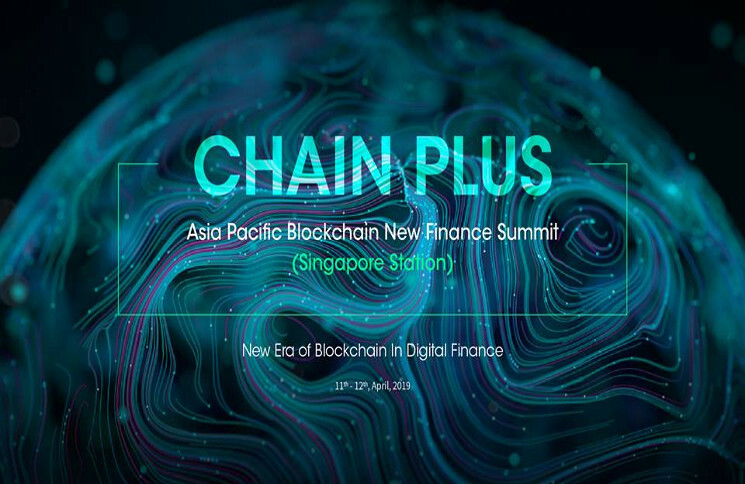 Those favourable conditions can be created by initiatives like Convergence, which is a platform that blends private, public, and philanthropic capital for the greater good. Convergence helps connect various investors for “blended finance” opportunities in emerging and frontier markets. Along the same lines, Marion Jansen, Chief Economist at International Trade Centre, brought up the need for support of the private sector. She thus focused on the role of small and medium-sized businesses which represent about 80% of business worldwide and 70% of global employment. “SMEs are much less productive than large firms and the wages are accordingly lower” she stated. A way to preserve the viability of the SME is to increase its productivity. This can be done through collaboration with private and public partners like the Chambers of commerce. It is crucial to provide clear guidelines to small and medium-sized companies and help them to comply with the standards. 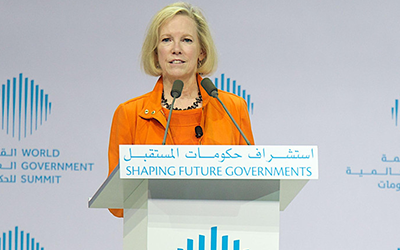 Wanda Lopuch, member of the board of directors at Global Sourcing Council, pointed out that language was another obstacle on the way to implementing SDG by private companies: “Unless we incorporate the language of business, which must include the word “profit”, we will be loosing tremendous opportunities”, she warned. According to Lopuch, the visionary and inspirational language of diplomacy used to communicate about SDG is not adequate to the private sector which prefers operational and measurable business terms. The communication style needs to be adapted to those recipients in order to make them feel like “SDG-owners” and to convince them to participate in the implementation of sustainability goals. She defined the expectations toward the private sector as «profit with purpose» that can be created through impact investment and financing high-risk businesses. The discussion was completed with the optimistic observation of Matthew Kilgarriff, Vice-President of Global Compact Network Switzerland, who reminded the audience that more than 8,000 for profit organizations are already allied with UN through their voluntary commitment to Global Compact. 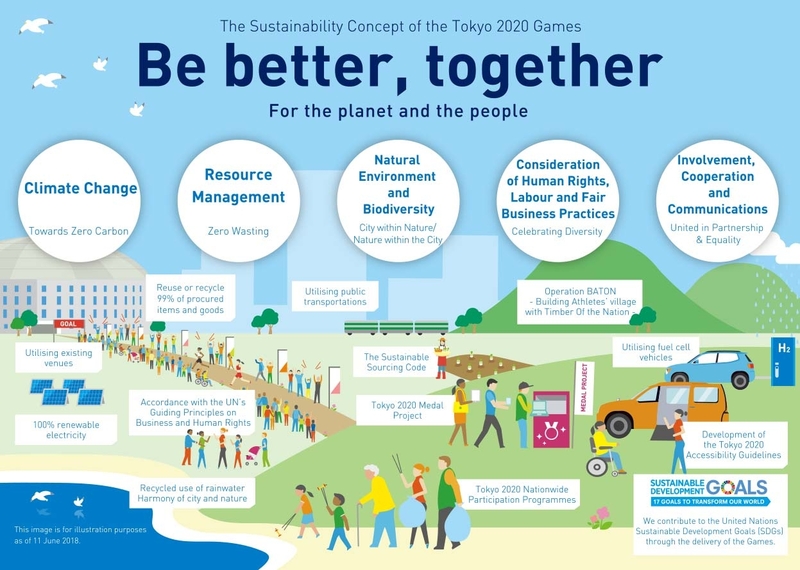 This proves that companies are willing to take this step to transform our world through principled business and “gives hope for a more sustainable future”, he concluded. 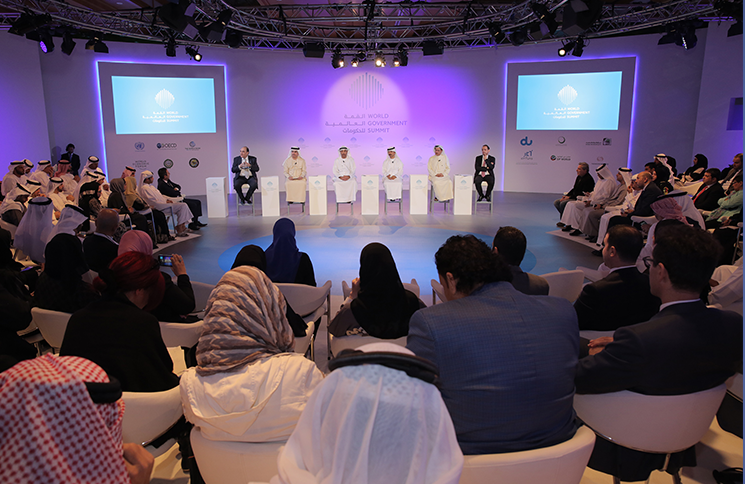 From the 8th to the 10th of February, leaders from Government, industry and social enterprise gathered together in the gulf of Dubai. It was an interesting setting from more than one aspect. The city was not so long ago a baron desert, it has literally been built from dreams of what could be and is now home to hundreds of industries and some of the most spectacular feats of engineering and architecture on the planet. One couldn’t think of a more suitable backdrop, considering the agenda of what was to be discussed at the World Government Summit. 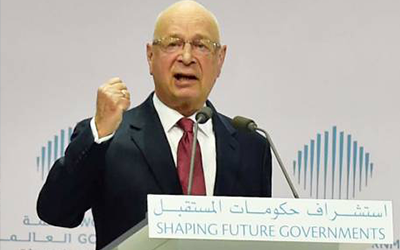 It began with a very matter-of-fact address from CEO of the World Economic Forum Klaus Schwab who, referring to the Fourth Industrial Revolution, stated that “the future is here” and that it is time to mobilize and capture the opportunity that it brings. The Forth Industrial Revolution covers a multitude of different paradigms, but the narrative of this event was one based firmly on Horyou values: sustainable business. We have been part of a world up to now that has revolved around the principles of a money making market system whereby lives are sustained on the basis of trade, whether you are trading beans as a farmer in remote Africa or multi-millions in a global hedge fund. Since the global financial crisis of 2008, principles have changed, from global industry down to citizen level. We are now slowly adapting a more conscious way of living across the board. We are conscious of our impact on the environment, conscious that our patterns of consumption are keeping laborers working like machines and conscious that the payoffs that we deem important are driving policy decisions that feed inequality. The need to address this balance of cause and effect regarding capitalism was highlighted. Former Prime Minister of France Dominique De Villepin stated that “We need to remember that business exists to enhance society, not create a division among have and have nots”. Alluded to his time in Government where he created a network in France to connect businesses with students and policy makers, he made his position clear on the importance of people connecting for social good. Then came a passionate speech by President and CEO of the UN Foundation Cathy Kalvin. The UN Foundation and Horyou are aligned on development goals and how to get there. They also share a special connection after spending two days contributing to discussions at Earth to Paris in December. Cathy made a plea for us to harness the potential of a purpose driven society serving the citizens of tomorrow. “We must place a special emphasis on youth. Moving from poverty to prosperity depends on us realizing what they have to offer,” she declared. It was a stage where we realised the negative impact of our past behaviours, but also a place where real opportunities were highlighted. Overall, the ethos and real need for Horyou as a platform for social good was reinforced. 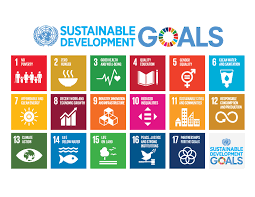 The success of the Sustainable Development Goals is multifaceted but connecting good hearts and minds is the starting point.